As motivational speakers go, Penny Mallory has quite the authority. From the white-knuckle world of rally driving where she became a national champion, to the hard-nosed world of television, Penny knows what it’s like to compete under pressure. She came in to visit us at the office a while ago and I was really interested to hear her story. Since I started at JLA, she was one of the motivational speakers I was most interested in hearing speak. When Penny finished, she asked if there were any questions. I had one. I asked Penny ‘How would you advise someone who was… apprehensive to learn how to drive?’ to which she responded that she only needed 45 minutes with me and she could help me lose that mindset. I nervously laughed and made a frail attempt to deflect her offer, but it was already too late, my colleagues were gleefully clapping. A month later Penny waltzed into our office with a big smile and I awkwardly followed her into our meeting room. Whilst uncomfortable at the level of discussion my puerile fear of driving was about to undertake, there was something comforting about Penny’s confidence and enthusiasm to shake me loose of my phobia. We don’t usually have motivational speakers give us one-on-one advice, so I wasn’t going to waste the opportunity. I believed I was clumsy. I believed I was prone to making mistakes. I didn’t know anything about cars. For the first two, through Penny’s gentle interrogation I… well, couldn’t back up either of those statements, except for a handful of situations where I/someone else got injured (let’s just say I’m not naturally sporty). And for the third, she asked me when I want to learn something new, how do I go about it? Easy. YouTube of course! There’s a YouTube tutorial for just about any learnable skill out there from poaching an egg to how to train your dog to attack on command (this didn’t work on either of my pugs, disappointingly). How had I never thought to just teach myself about cars, given that at the time of writing there are 16 million YouTube results for ‘How cars work’ (and only 116,000 for motivational speakers!). Without giving too much away, Penny had me leaving that day with the go-get-‘em attitude only motivational speakers can inspire. With my new-found confidence and education, I’m ready to take on the road at my first driving lesson appointment, thanks Penny! 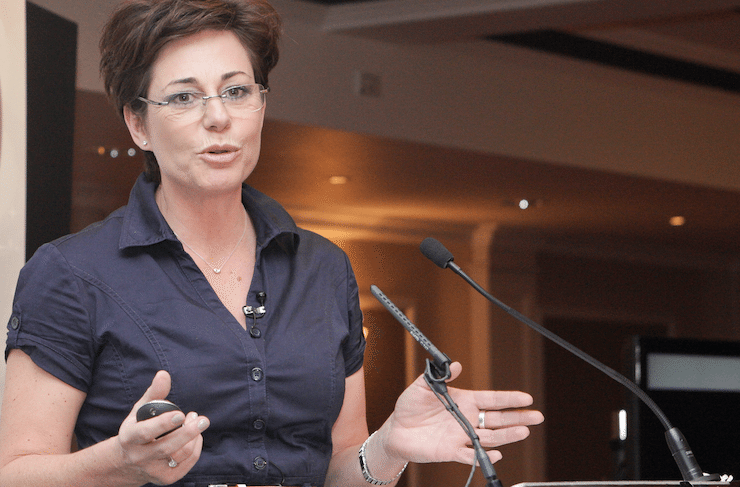 Penny Mallory is an ex-rally champion, stunt driver, celebrity boxer and speaker.